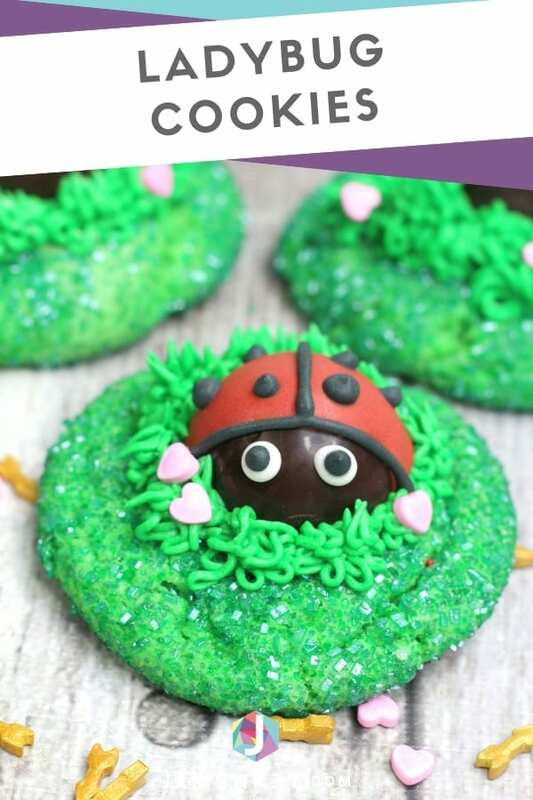 I'm a sucker for adorable cookies and these easy ladybug cookies are pretty cute! 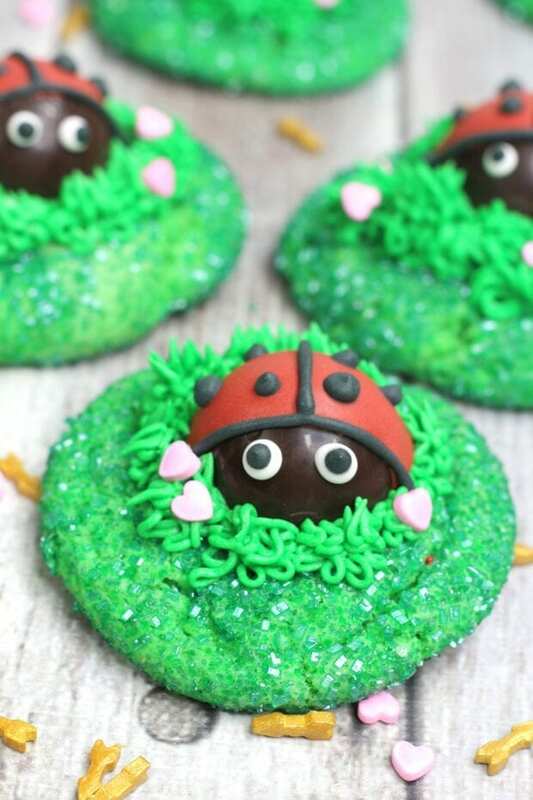 Perfect for a themed Valentine's Day Love Bug cookie treat. 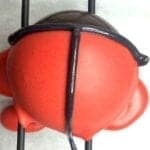 This is an easy ladybug cookies recipe for kids to make together and share. 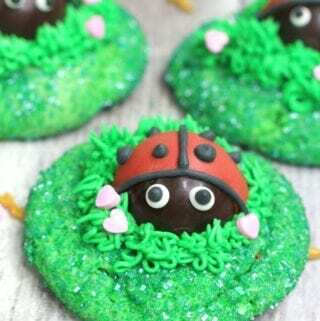 The Valentine's Day sugar cookie is made to look like grass and the ladybug on top is a chocolate truffle. 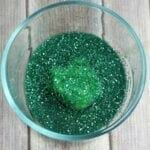 This recipe has two steps, the candy decorating and the cookie baking. 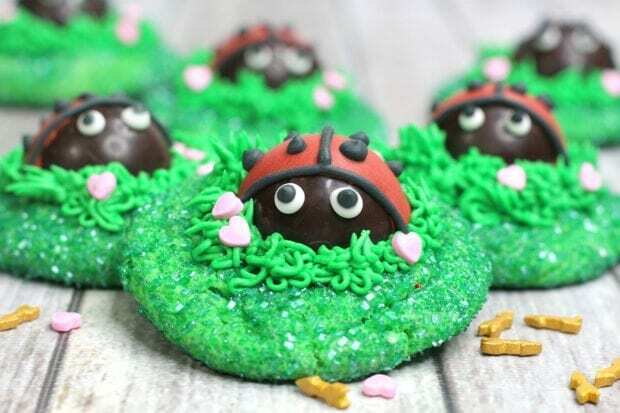 You want to start by making the ladybugs ahead of time so they are completely dry when you place them on top of the cookie. 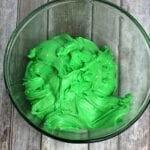 For this recipe, we used premade Wilton Cookie Icing because I know we are all busy and making a huge batch of cookie icing and coloring it can take forever. Plus, these icings can be stored for later and super easy for kids to use, so I love having them on hand for projects like this. 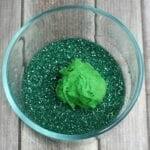 After you're done backing your cookie let it cool completely before putting the green icing or chocolate ladybug on top. You don't want it melting off. 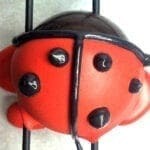 Make a little grassy path on the top and place your ladybug right in the middle. 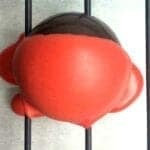 Using the red icing, pipe a line across the middle of the truffle and cover the back half with the icing. 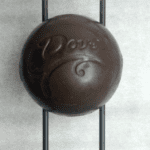 Making sure that there is still 1/4 of the truffle bare for the face.